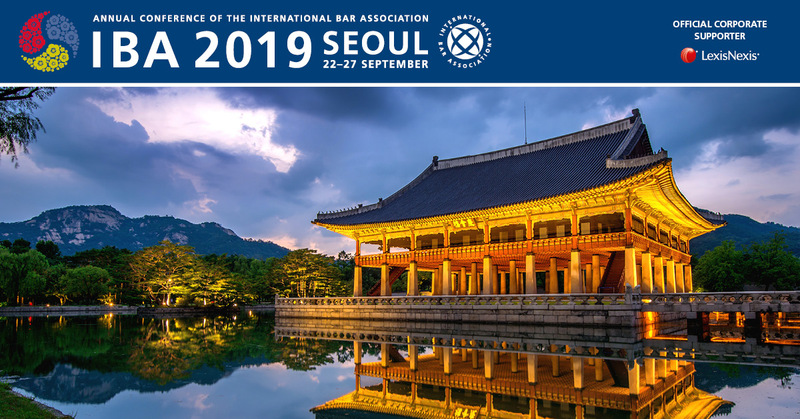 While Korea has been transformed by a liberalized legal market and emerging technologies – change is slow for the country’s legal market — according to Ryan Russell – a corporate finance attorney with Kim & Chang in Seoul and noted author of Kimchi Law Blog. Russell outlines his thoughts about the impact of technology and recent trade agreements with the EU and US in a new book by this author entitled “A Comprehensive Guide to the Asia-Pacific Legal Markets“. 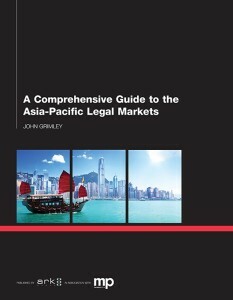 Integral to the book was the participation of the regions lawyers and legal services sector professionals — who provide commentary and analysis of the issues and trends currently impacting Asia-Pacific’s legal markets. Will a proposed three-way FTA with Japan and China likely to have a significant impact upon the nature and volume of legal work in Korea? “Increased ties with China offer intriguing opportunities to buyers of Korean legal services. China has been Korea’s largest trading partner for several years, but that relationship is maturing in meaningful ways that will very likely require increased reliance on legal services (China’s awarding Korean companies an RMB 80.0 billion RQFII quota is only one recent example)”Russell outlined. 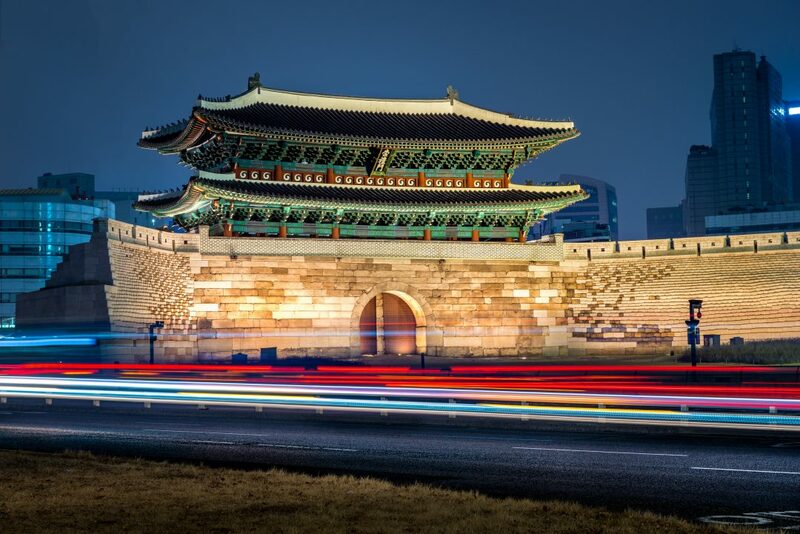 How have changes in technology impacted legal practice in Korea? How has law blogging influenced you? For more information about Ryan Russell, see his LinkedIn profile — or see Kimchi Law Blog, which he authors.